UPDATE, 7.20am: THERE are now alternating traffic conditions in place on the Pacific Highway after last night's truck crash at Ulmarra. Drivers should expect delays in the area. 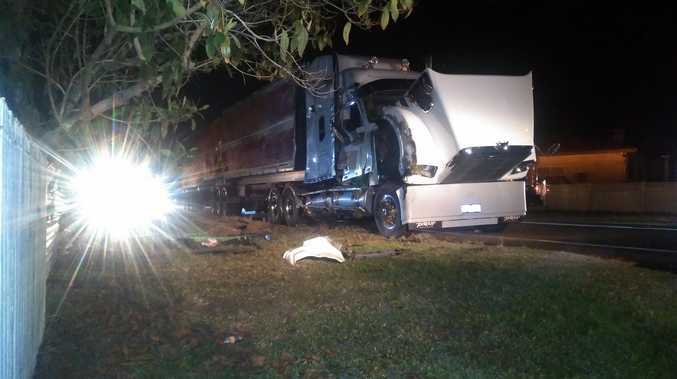 UPDATE, Tuesday 6am: THE Pacific Highway is still closed in both directions at Ulmarra after a truck crash last night. 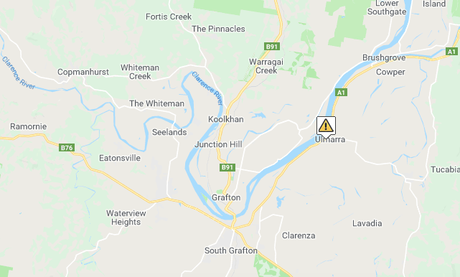 A B-double is on its side and Live Traffic NSW is warning drivers to take the Summerland Way if travelling between Ballina and Grafton. The truck crash happened just before 9.45pm last night. Vehicle recovery is expected to take place this morning, with a heavy tow truck and RMS on scene. Southbound traffic is being held at the site but northbound drivers should use the Summerland Way until the crash site is cleared. 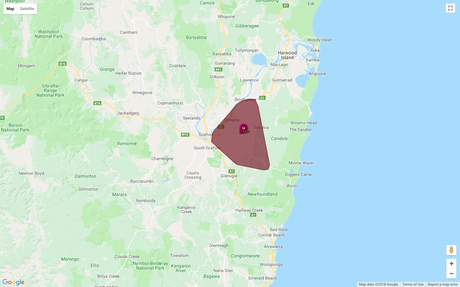 UPDATE: Parts of the Clarence Valley experienced blackouts following a truck crash in Ulmarra. Nearly 1000 homes were impacted overnight. The outage was from Brushgrove, to Tucabia and South Grafton. EARLIER: THERE has been a crash on a notorious section of the Pacific Highway. At about 9.45 tonight, a b-double heading north was involved in a collision at Ulmarra. The crash is near King St, and is impacting traffic northbound. Emergency services and Roads and Maritime are attending the scene.